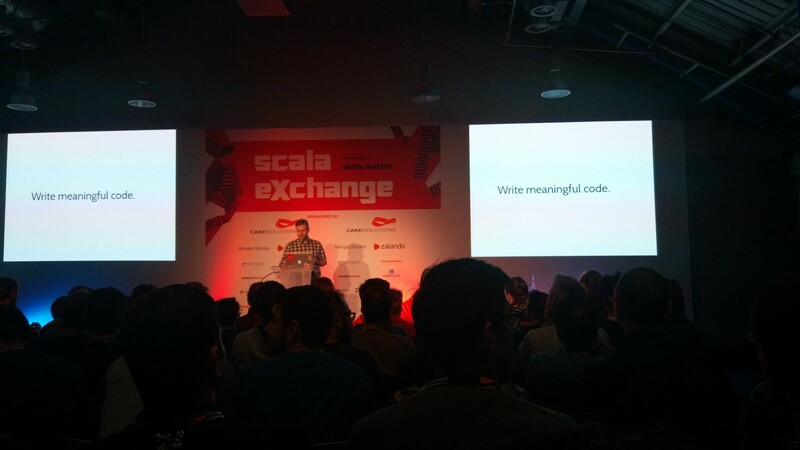 Our thoughts about the annual Scala eXchange 2017 with two amazing super session about the power of ScalaFix and the direction programming is heading into. Anchormen’s A.I. & Dig. Reinvention expert Jeffrey van der Eijk will host a presentation at the Blockchain Innovation Conference about financial stability.